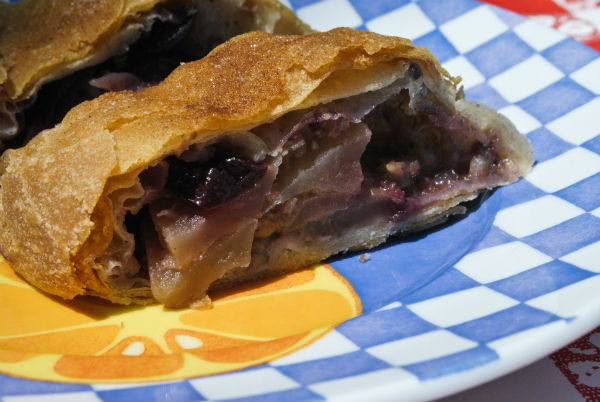 As I am sitting at my desk realizing it is time to get back to my self-imposed posting schedule, I was thinking about how much we enjoyed eating ‘real’ strudel in the Czech Republic and in Hungary on our recent trip. I am not talking about canned apples or cherries in filo dough. Thin, flaky, buttery layers, with a crisp kind of shell and melt in your mouth filling of sweet yet slightly acidic fruit was the perfect bite. On the Fourth of July only Michael and I were home. 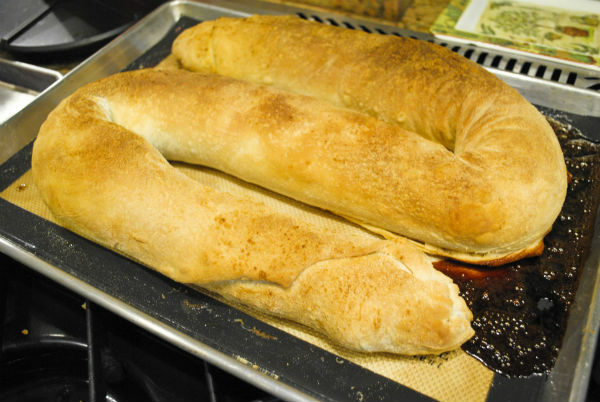 I made a simple barbecue for us and I spent the afternoon on my new quest to master strudel dough. The strudel was done in time to enjoy a slice with a cup of tea on the balcony, while we watched the fireworks. Google leaves much to be desired in terms of what comes up when you search for something specific but pages and pages of strudel recipes and You Tube videos emerged. After reading for a while and watching multiple videos for technique, I chose four recipes to print out. The filling, well, I did my own thing after looking at what fruit I had in the refrigerator. The recipes amounts for water and flour were all basically on the same ratio, the magic ingredient seems to be a tiny bit of vinegar added to the liquid. The results were amazing. I will no longer be intimidated by pictures of old grannies or bakers doing the ‘lost art’ of dough pulling and stretching. Yes, our generation can do it! Try it! For the filling, I pitted 3 plastic bags of dark, huge, sweet, Bing cherries. For the second strudel I peeled and sliced 4 large Pink Lady Apples. 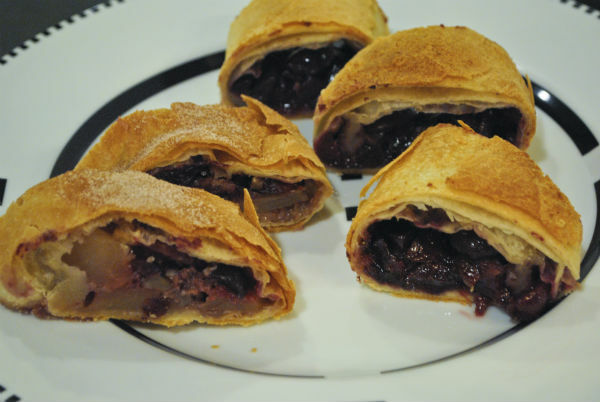 Pick which strudel filling you wish to make if you are only making one recipe of dough. If I were you I would make two batches of dough and make both fillings. Place the flour and salt in the mixing bowl of a stand mixer. Add the warm water with the oil, and vinegar to the flour. Beat until a ball of dough forms, about one minute. Let the dough rest for 10 minutes. Touch the dough to determine how sticky it is. Add the remaining ¼ cup of flour and beat until soft, smooth, shiny and easily removable from the mixer. Place the smooth ball in an oiled bowl and cover with a tea towel to rest for about one hour. During the resting time prepare the filling and the stretching table. For the stretching I recommend a kitchen table covered with a clean white bed sheet dusted in flour. 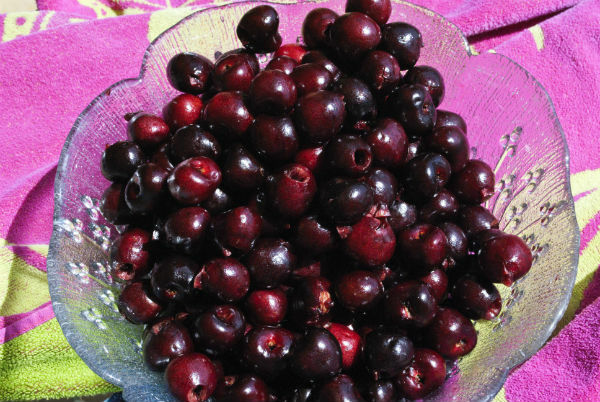 6 cups of dark Bing cherries, pitted, stemmed and chopped into ½ inch pieces. Do it by hand one by one, they release less juice that way. To toast the bread crumbs, place ¾ cup of Panko crumbs in a non stick sauté pan with the 2 tablespoons of butter. 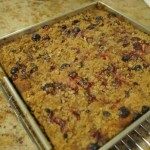 Stir until bread crumbs become a little golden and then add to the cherries. 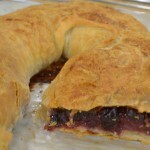 The breadcrumbs absorb the excess juice from the fruit during cooking so the strudel won’t be soggy. 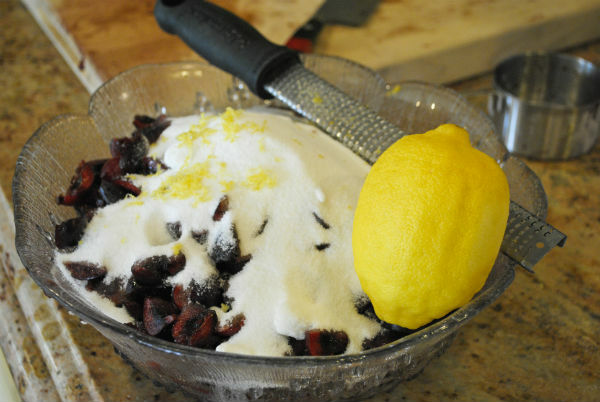 Add the lemon rind and sugar to the cherries. 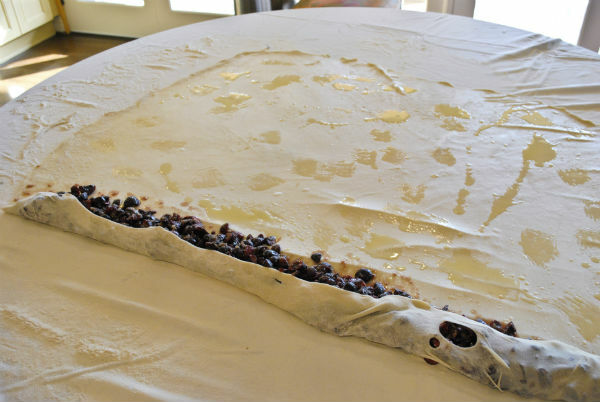 To finish the strudel you will need a baking sheet lined with a silpat or parchment paper and a bowl with the 2 sticks of melted butter and a silicone pastry brush. Pre heat an oven to 375° with a rack prepared in the upper one third. Remove the dough from the bowl where it has been resting. Place it in the center of the floured sheet on the table. 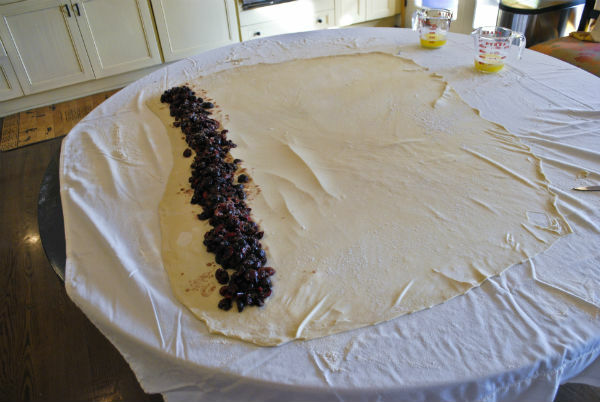 Give the dough a couple of passes with a wood rolling pin to make a rectangle and then start to stretch by hand. 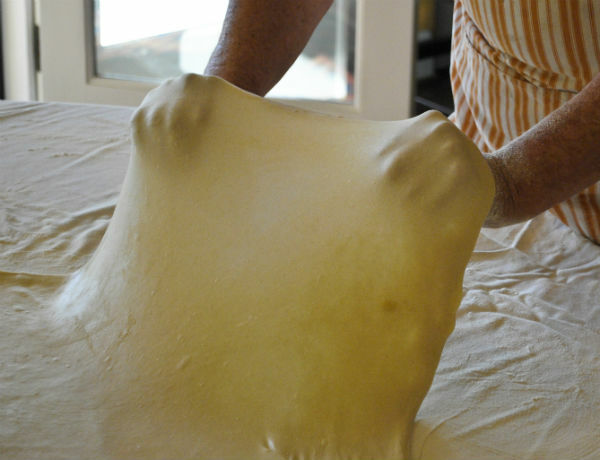 Remove all jewelry, close your hands and with the knuckle side up, slide your hands under the dough. 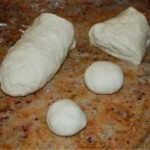 Use the tops of your hands and move them to expand the dough. The dough will stretch easily. Carefully work your way around the perimeter of the rectangle. Then go deeper toward the center ever expanding. Work slowly, don’t rush the dough. Continue working until the dough is about a 32 inch by 40 inch rectangle. Use a scissor to trim the tiny thick edge that is left on the perimeter. Brush the dough lightly with melted butter using a pastry brush. I recommend a silicone brush to prevent any tearing. Place the filling down the long side of one edge about 3 inches in from the edge. The column of cherry filling should be a 2 to 3 inches wide. Use the edge of the sheet to grab with your hands and start to roll up the cylinder. Brush the cylinder with more butter if needed while you roll. 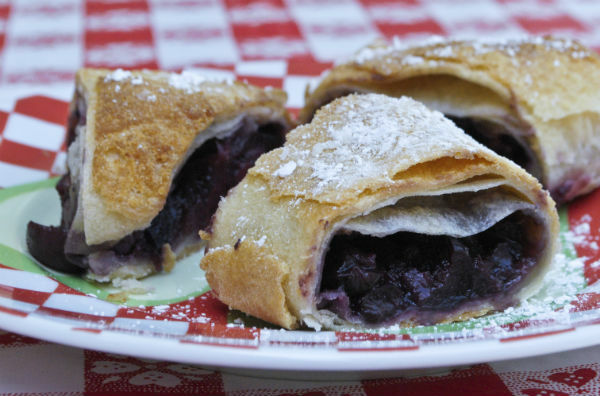 When the strudel is finished being rolled, seal the two ends. 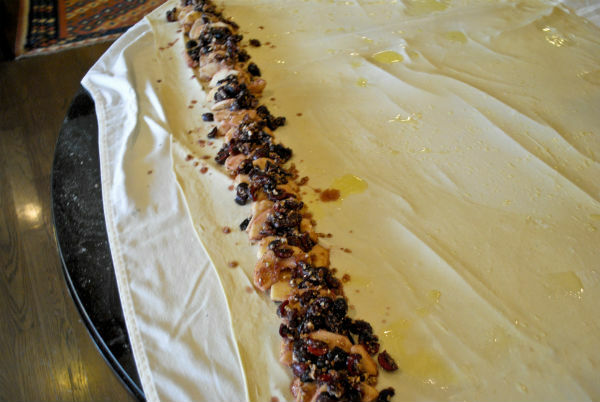 Carefully lift one end of the strudel onto the prepared baking sheet and make an S shape on the pan with the rest. Brush the top with melted butter and place the pan in the oven to bake. Bake the strudel for about 40-45 minutes. After the strudel cools lift it carefully onto a board to cut. Before you cut into slices, sprinkle with powdered sugar. 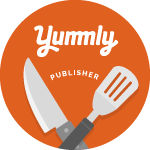 Use a very sharp serrated knife for slicing pieces. Additions 1/3 cup sugar combined with 2 teaspoons of cinnamon in a shaker bottle. 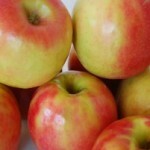 Peel the Pink Lady Apples and slice them in half. Core the apples and cut out the stems. Slice them thinly as for apple pie. Combine the apples with all of the other ingredients. Follow the instructions as for the Cherry filling above. When cool, sprinkle with cinnamon sugar. This looks so, so delicious Linda! I love Pink Lady apples, only just having been introduced to them a couple of years ago (where have they been all my life?). And here was me thinking that there’s no apple on earth that could compare to my beloved Granny Smiths. Although you always make all the beautiful dishes and desserts look so easy, I have to confess that this time, the stretching of the struedel dough is a bit intimidating. I’ve only ever made a streudel once before, and the dough was way too thin, and just tore so easily that I became quite flustered and frustrated after several attempts at correcting my attempts. Any extra tips or advice before I muster up the courage to try my hand(s) at this beautiful recipe? I enjoyed your posting of your trip. 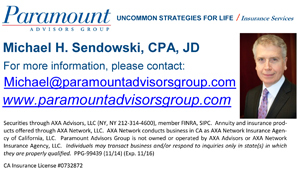 You really got to do so much–it was a long vacation. 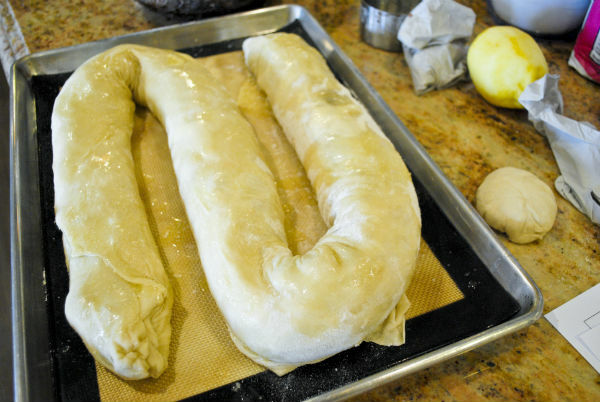 I give you so much credit for attempting to make this strudel dough. 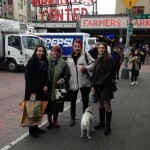 As always, your directions and great photos seem to make it possible to attempt. The pictures make it so scrumptious looking. Both recipes are so exciting. I hope to try this soon.